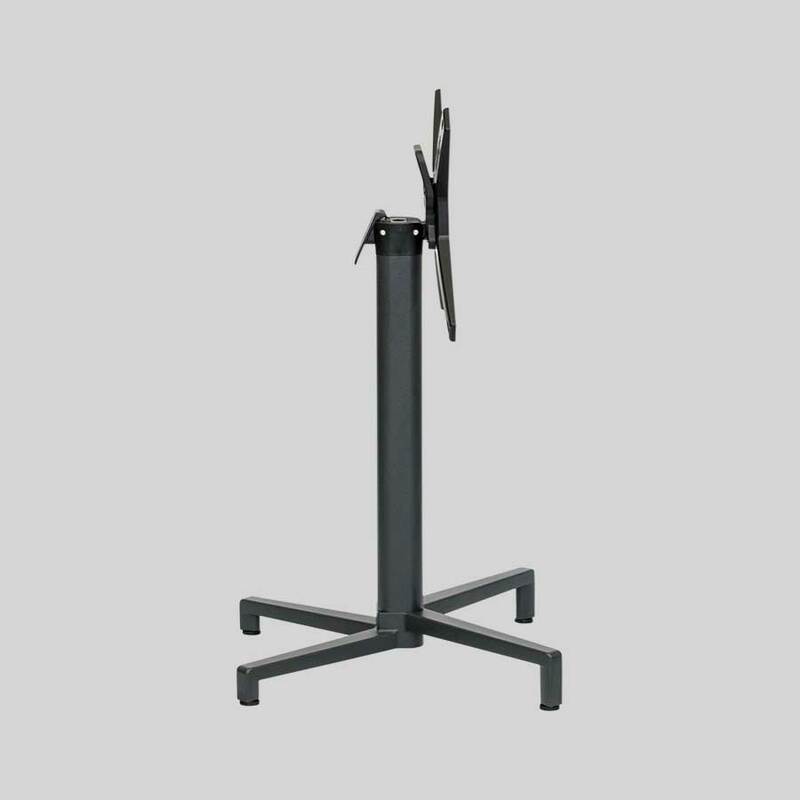 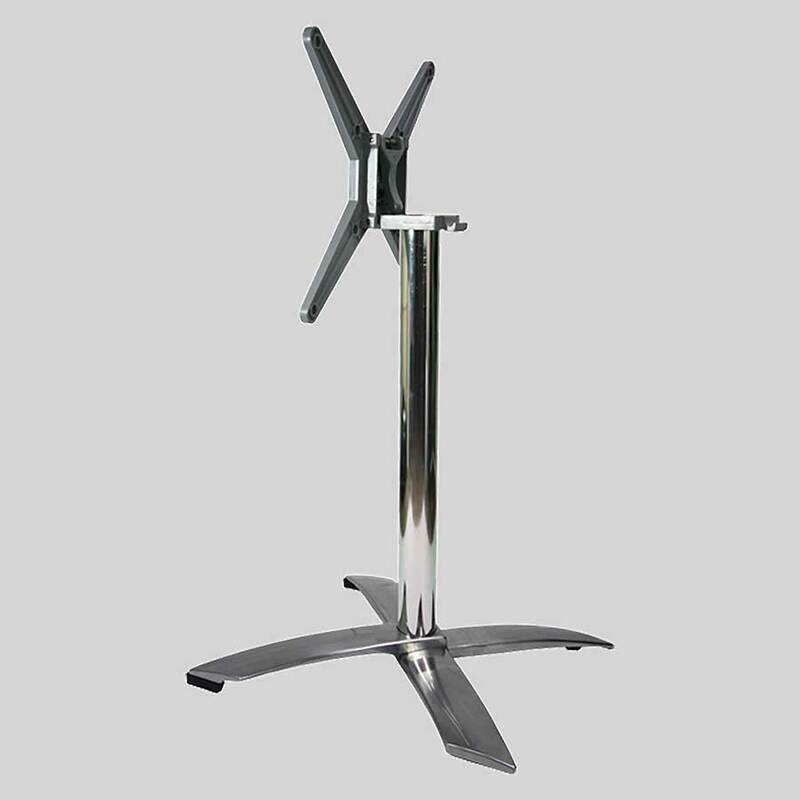 A folding table base ideal for fast paced hospitality environments. 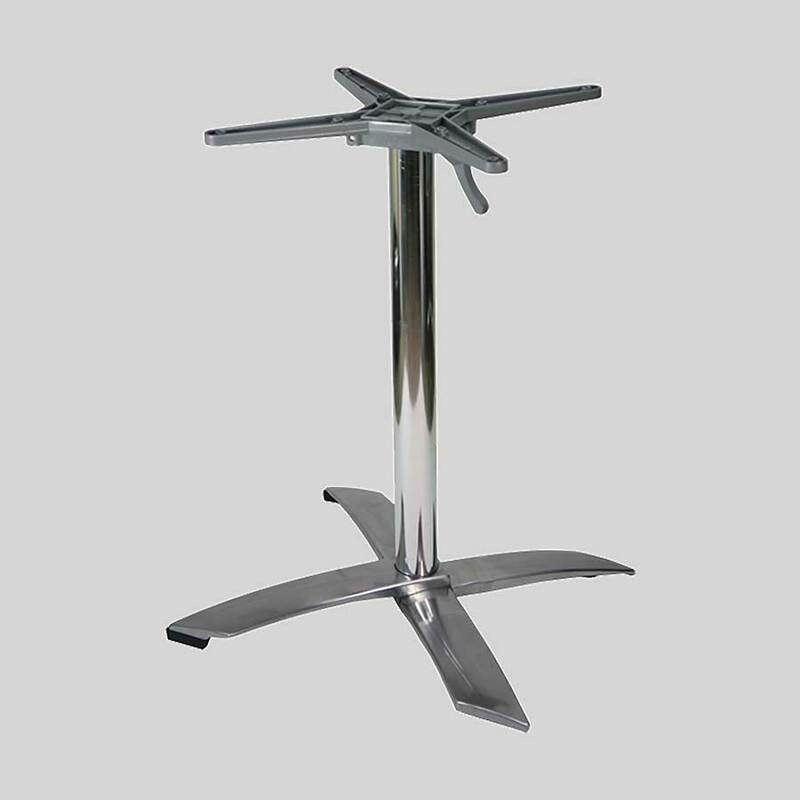 Folding CC – folding table bases for ease of storage. 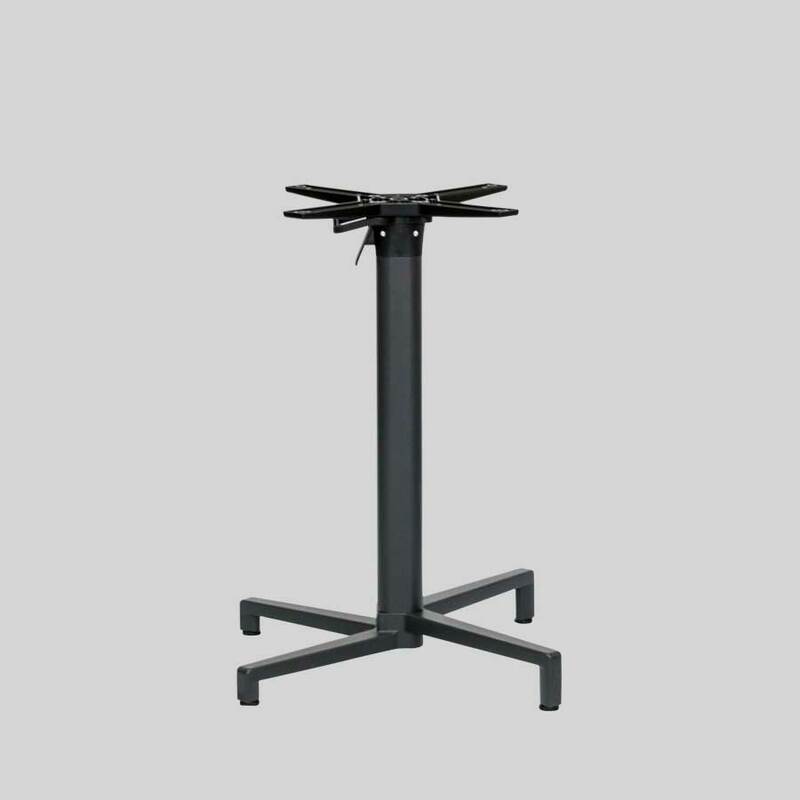 Introducing the Folding CC Table Bases, the perfect addition to cafes and restaurants that require compact storage and easy movement of furniture. 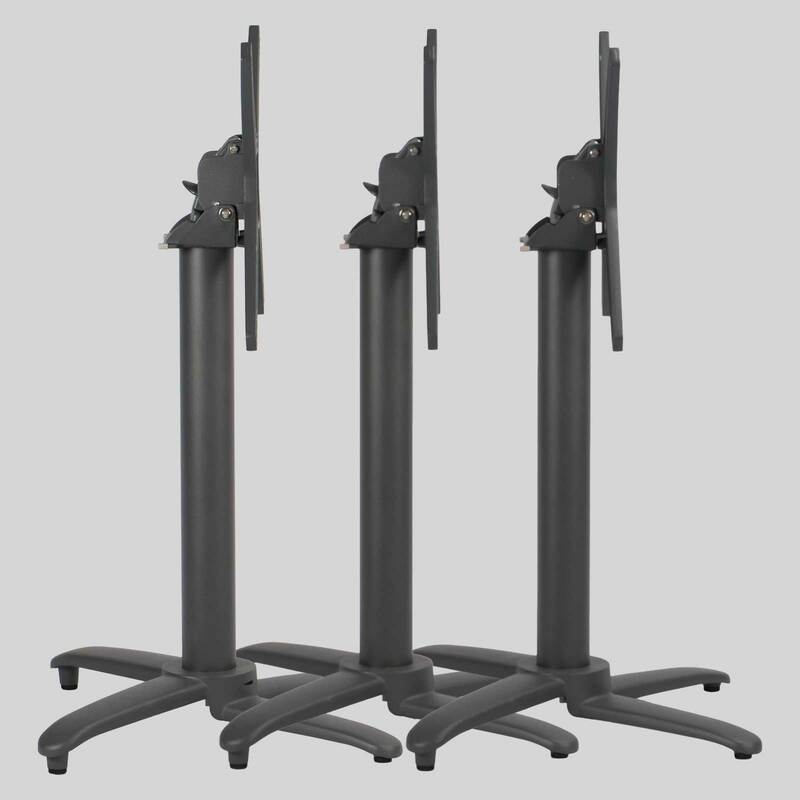 Ideal for fast paced hospitality environments, the Folding CC Table Bases increase the storage capacity and fluidity of your venue fit-out.